The marketing and sales effort of a company or organization always goes hand in hand. The main purpose of the marketing effort of a company is to generate sales; that’s why it is important to ensure that marketing tools are effective and enticing to the audience. 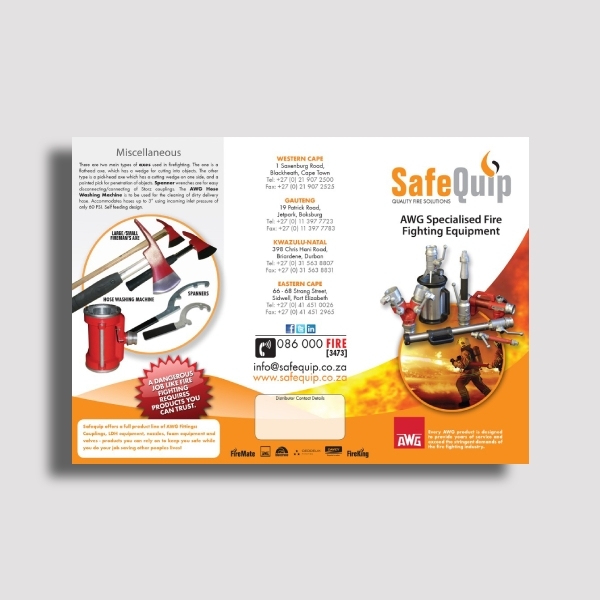 An example of an effective marketing tool is a brochure. 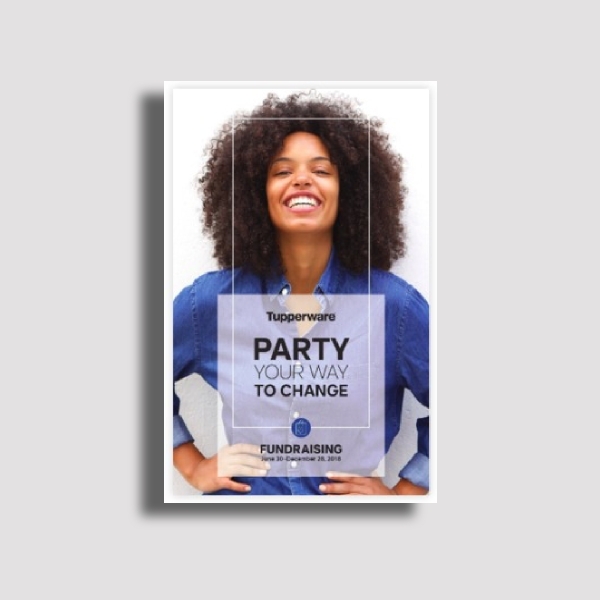 It is defined as a booklet containing descriptive or advertising images and information intended for the target customers. It is essentially used to introduce and promote a company or organization, and the products and/or services it has to offer. 1. Attention-grabbing cover: The first thing your audience sees is the cover of the brochure. Thus. it should be able to immediately capture their attention and spark their curiosity. It is important to achieve an uncluttered layout by maintaining simplicity in presenting company information, good quality image, and captivating tag line or phrase. 2. Compelling color/s: The color/s you should use in the brochure should be an extension of the brand’s identity. This means that you need to use color/s that best represents the brand. Aside from that, the color/s you choose should also represent the mood or aesthetics you are going for. 3. Right font style and size: Another element that can help set the mood of the brochure is the font style. 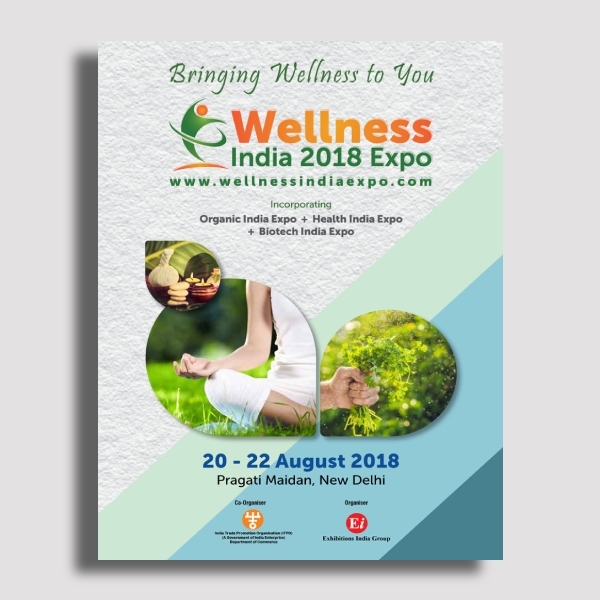 For example, font styles such as Times New Roman, Helvetica, Georgia, and so on are often used in professional and serious business brochures; choose what best complements the mood or aesthetics of the brochure. In addition, the size should also be easily readable; you can use various sizes to emphasize important information. 4. 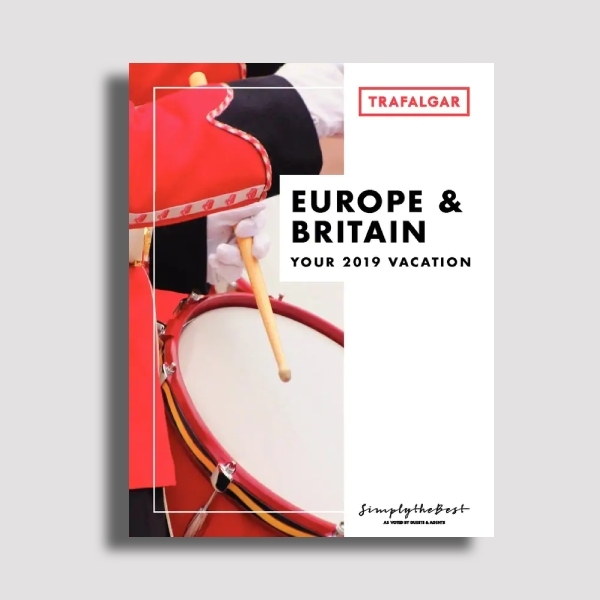 Strategically placed white space: If used and placed strategically, white space can help your brochure from looking cluttered and overcrowded. In addition to that, it can also help draw attention to the main subject, image or information. 5. 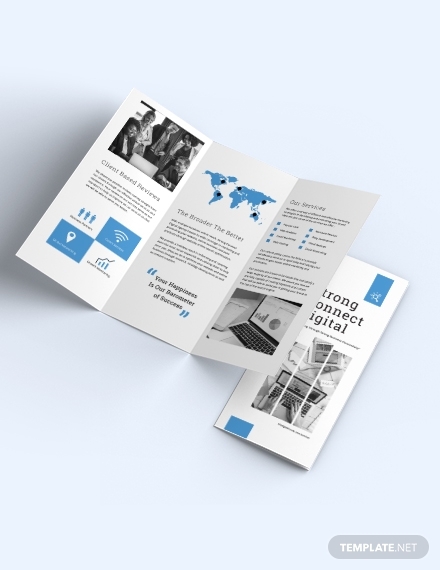 Appropriate format: The format you will use for the brochure will help in clearly getting the message across, and highlighting the products and/or services. 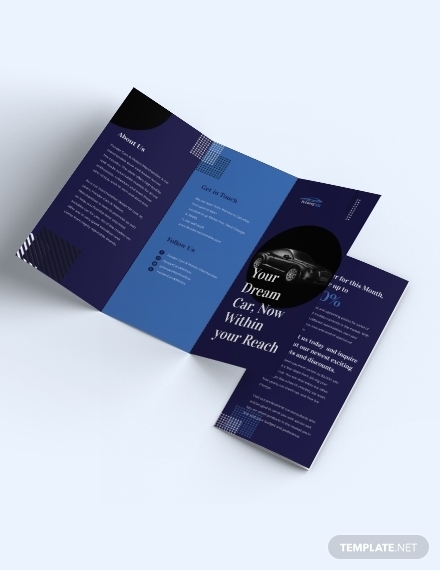 For example, a bi-fold brochure is the best format to use when there is a need to present a lot of white space and big, high-quality images. 6. High-quality images: Using high-quality images in a product brochure ensure that you present a good visual representation of the products and /or services that you trying to promote. Although using images is still an effective way to communicate your brand’s message, it is best to not heavily rely on them. 7. 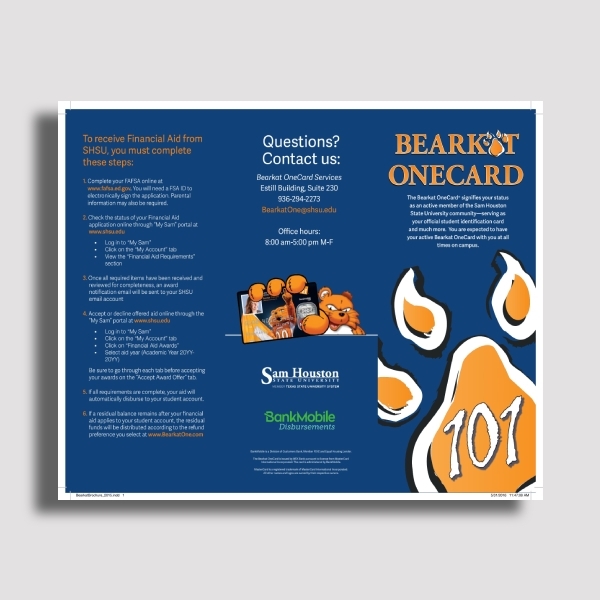 Sufficient information: There should be a balance between the amount of images and texts you include in your brochure. Although images should be present, there should be enough information that will provide context about the brand and what it has to offer. There should also be a call-to-action that will encourage the readers to purchase from the brochure. 1. Stick to brand identity: The colors, font, images, etc. in the brochure should be a good representation of the brand’s identity as well as its tone and content. During the designing process, the brand identity should be the priority. There should be consistency with how the brand is presented and the brochure that carries its name. 2. 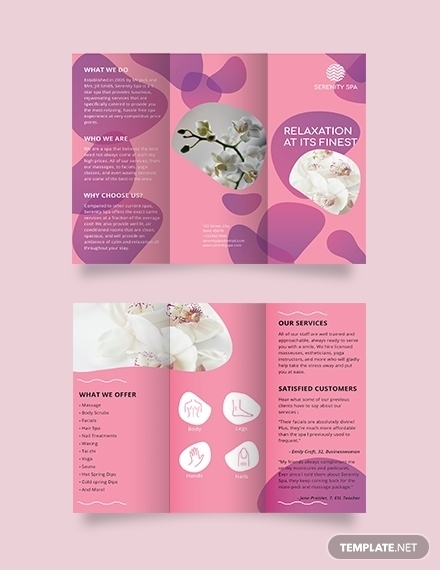 Design for the readers: What your customers want should be a priority when designing a brochure. Think about what your readers would want to see in the brochure or how they want the information to be presented. The layout should consider what would best appeal to the readers. 3. 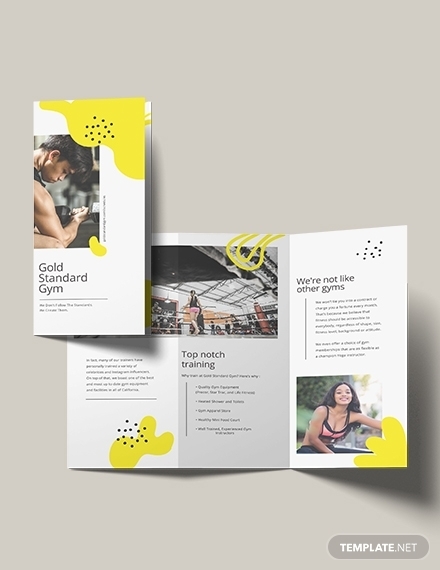 Choose brochure format or type: There are right formats or types of brochures depending on the number of information you want to include as well as how it will be delivered. 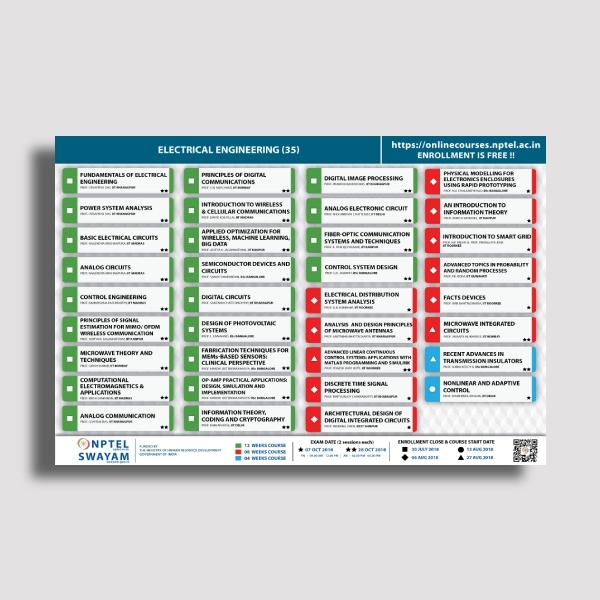 This means you have to consider these variables when choosing the what format to use; you can go for a classic tri-fold or an Eight-Panel Roll Fold or a 16-Panel Fold if you have quite a few information to present. 4. Compile texts and images: Before deciding on the final layout, length, font size, etc. you need to have all your needed texts and images. Compile the texts or copy that you want to include as well as the images and decide what would help the readers best understand the brand and what it does. For the texts, you can use headlines and sub-headers to make it more skimmable and avoid presenting them in huge text blocks. 5. 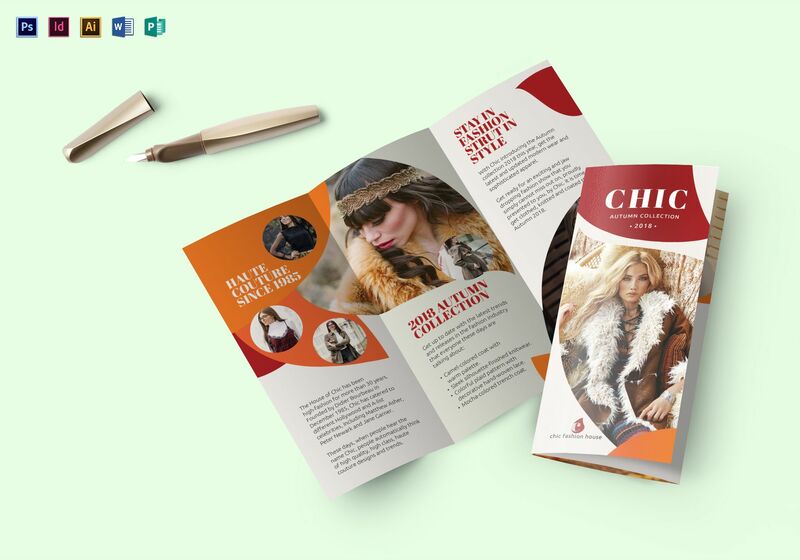 Find your style: Stylistic elements make your brochure become more appealing to readers. That’s why there is a need to keep it clean and simple. Do not overcrowd it with texta, images, and other design elements. In addition, you should venture out from the traditional brochure templates; think outside of the box, dare to be different. 6. 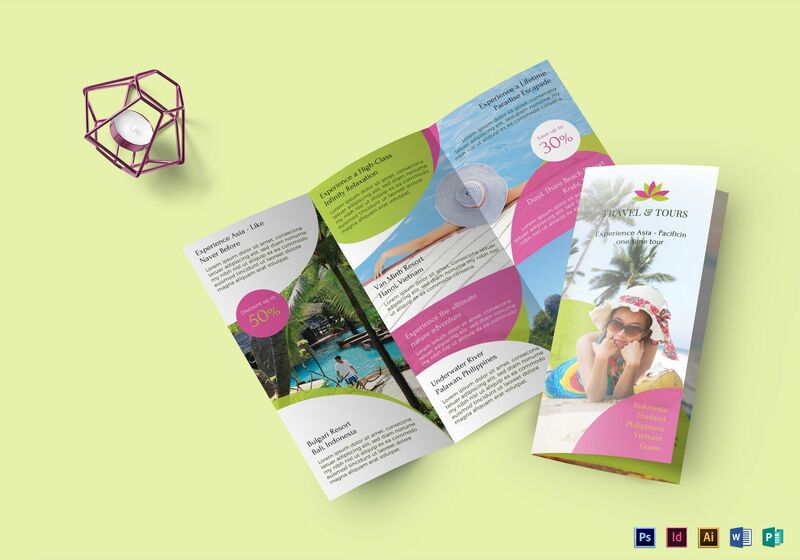 Focus on the call-to-action: The main purpose of a brochure is to encourage the readers to take positive actions towards the brand such as purchasing, subscribing, etc. Ensure that your call-to-action is not buried in a ton of texts. Make it big and bold enough for the readers to see and be inspired to follow. 1. 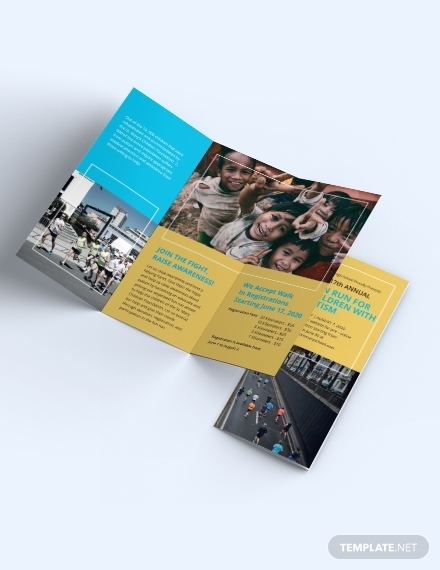 Bi-fold Brochure: This is also called a half fold brochure where a single sheet of paper is folded in half, by the end there will be two panels. This is best used for simple presentation of one or two products or services. 2. Tri-fold Brochure: When a sheet is divided into three parts it then becomes a tri-fold brochure. In this fold, the right panel is folded underneath the left. 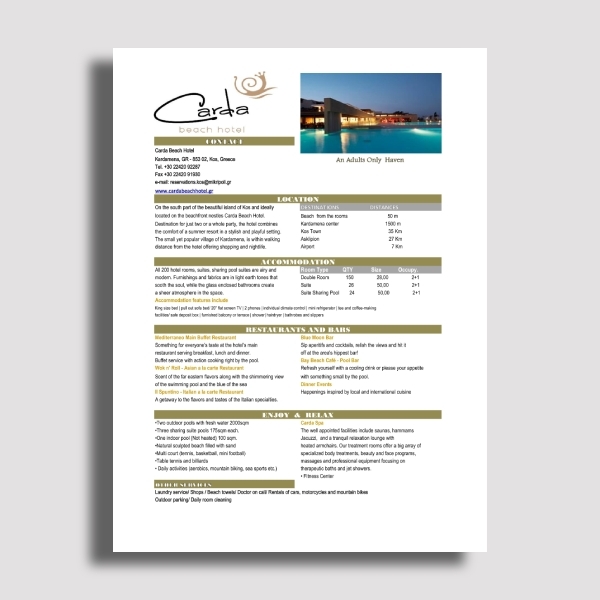 This fold can provide a balance between design and content and is great for general purposes. 3. Z-Fold Brochure: Unlike a tri-fold, a z-fold brochure has all panels folded on the opposite directions. This is great to use when a single presentation of a product or service takes up one panel and mailed pieces. You may also see a4 brochure examples. 4. 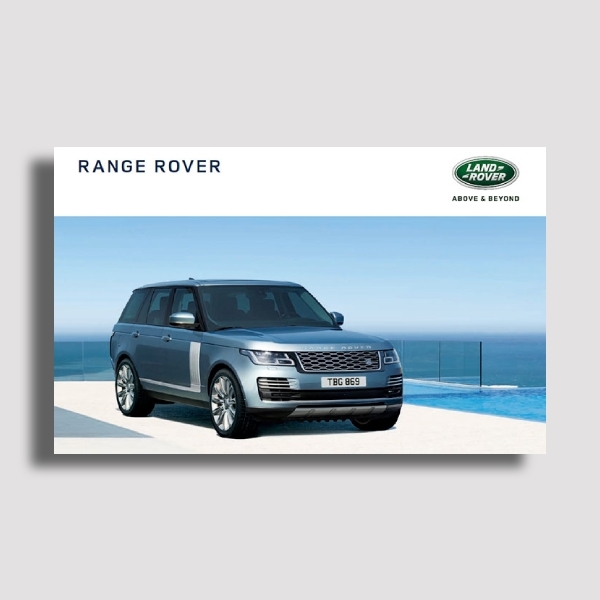 Gate Fold Brochure: When there is a need for a big reveal type of presentation, a gate fold brochure is great to use. In this fold, a sheet is divided into three unequal parts and each side is basically one half of the width of the central panel. 5. 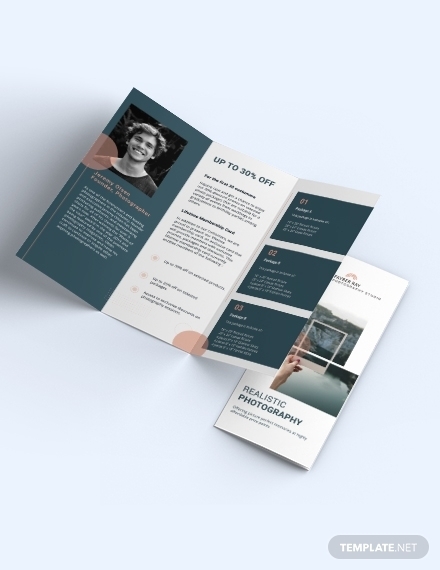 French Fold Brochure: Also known as the right angle fold, this is great for designs, maps, and invitations to sales and events that heavily rely on graphics. The brochure is folded in half and then folded in half again similar to the first fold. 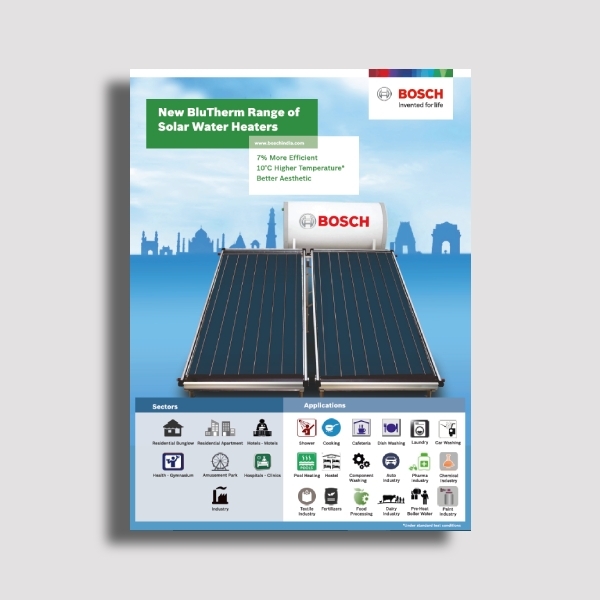 You may also see company brochure examples. 6. 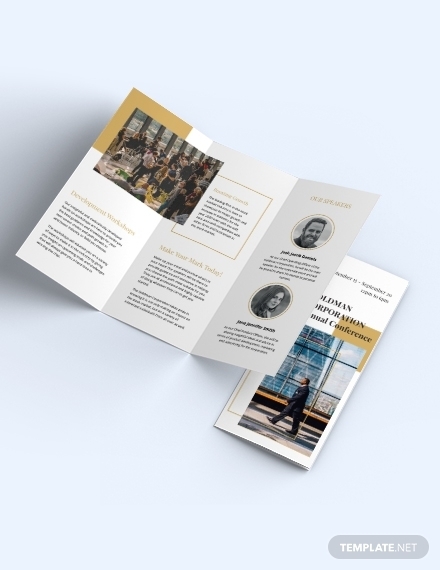 Accordion Fold Brochure: Like an actual accordion, the brochure is folded into four panels which fold on top of one another. This is best used when a step-by-step tutorial is present to the readers. 7. 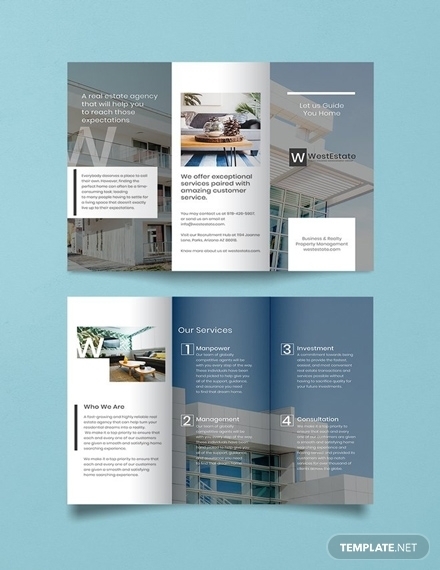 Double Parallel Fold Brochure: The sheet is folded into two parts and then folded in half again. This will form two parallel folds that go in the same direction. This is a good fold to use as reference material for the products and services that the brand or company offers. 8. 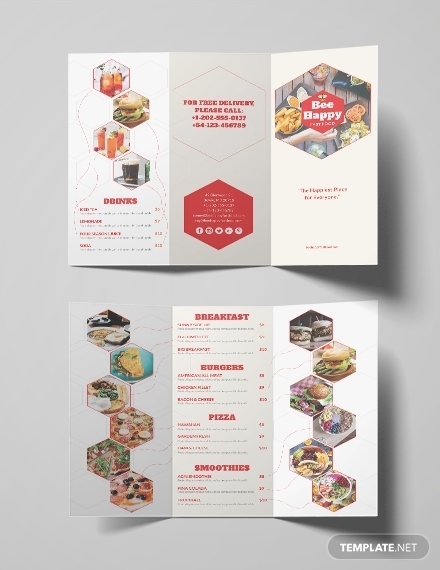 Parallel Map Fold Brochure: Just like a double parallel fold, the paper is folded into two parts and then folded again into two parts; however, the second fold is folded in the opposite direction. This is good to use for information-heavy content.